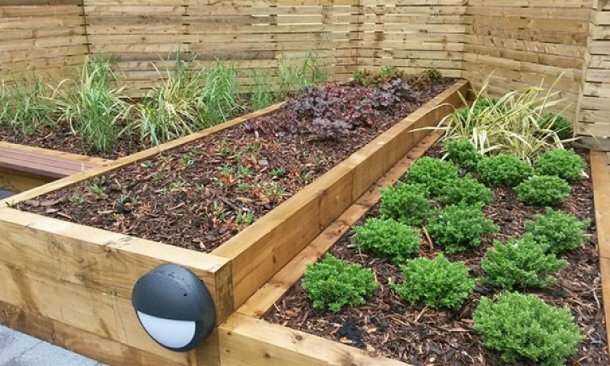 Leading supplier and installer of green roofs nationwide. 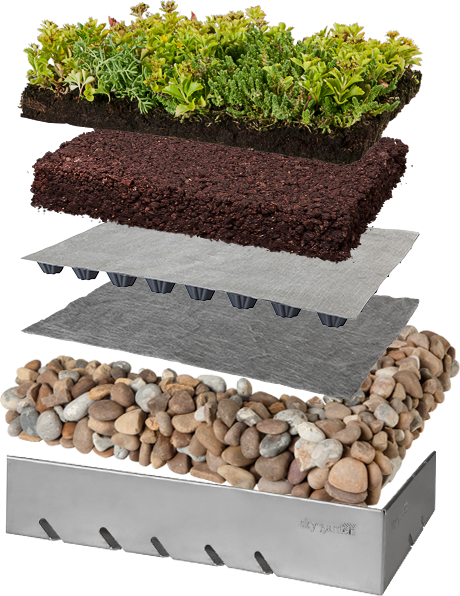 Sky Garden's green roof systems are designed to imitate nature's blueprint. 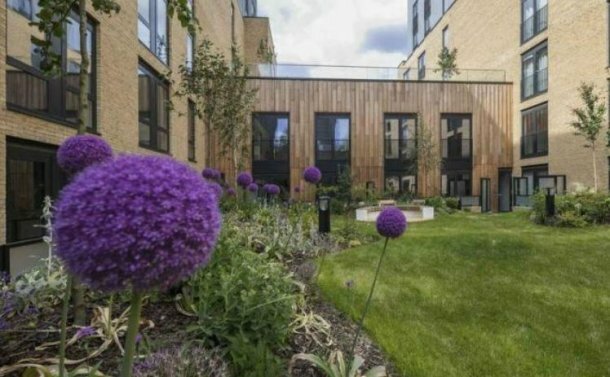 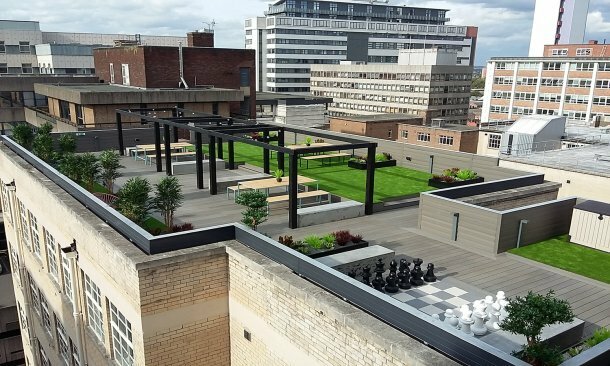 From planning your green roof to maintaining a finished project, we have the expertise to transform your roof space into an attractive landscape with social, economic and environmental benefits. 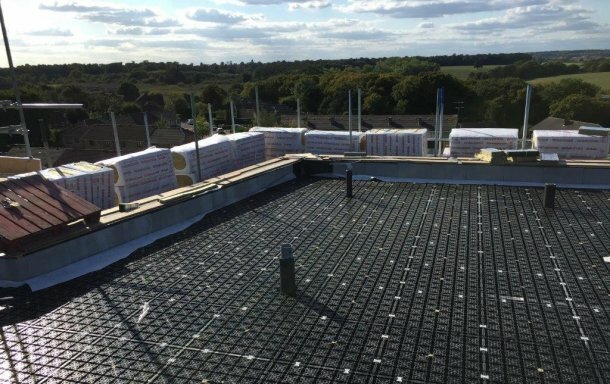 Sky Garden’s complete module roof system is made up of pre-formed cells that 'click' together with ease to create an instant green roof, perfect for use on small domestic roofs, as well as large extensive commercial projects.